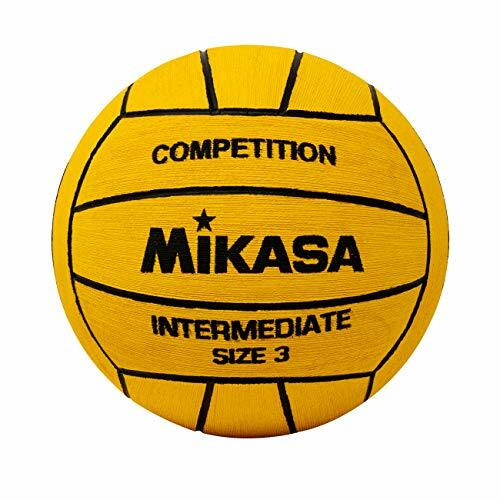 Compact size 4 Mikala water polo ball. 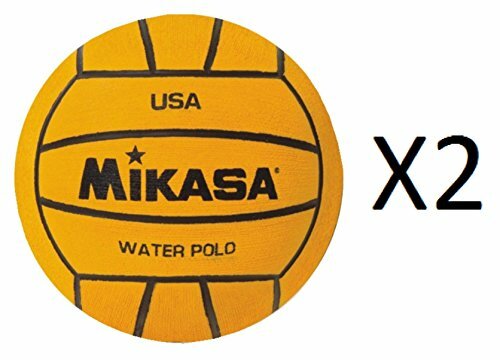 Use water polo approved. NFHS stamped. Buffed for maximum grip. Elastane reinforced cuffs for shape retention. 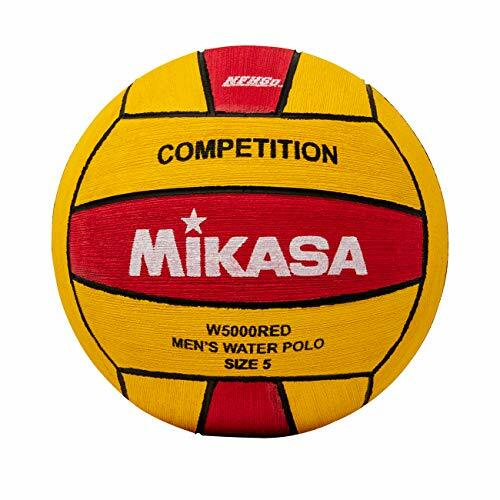 Mikasa water polo balls are known for their tremendous quality, durability and dependability. Our products are used at the highest level of international competition, Masters, collegiate, high schools, clubs and Youth leagues. The Aquaticz Water Polo by Franklin Sports lets you take your game into the water or on land. 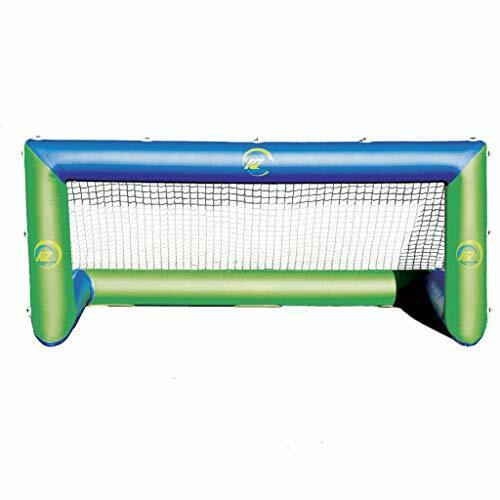 With dual-surface playing options, the 24.8" x 13" x 15.9" goal and included 5" rubber ball ensures lots of outdoor fun. AQUATICZ from Franklin Sports is a fun new approach to Water Polo. For water use, it has (4) floats to keep the taret stable for maximum grip. 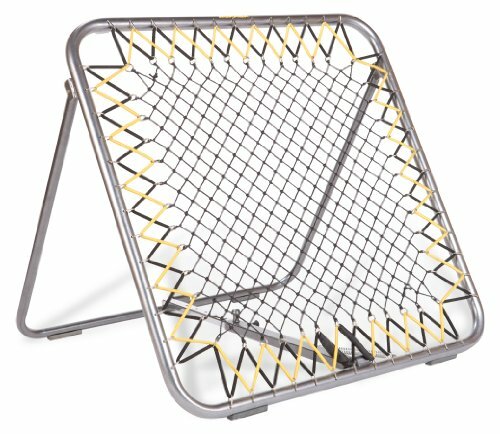 INCLUDES (1) PVC waterproof goal with netting. 5 rubber ball with engraved edging and inflating pump and needle. DUAL SURFACE PLAY! Can be used on land or in water. 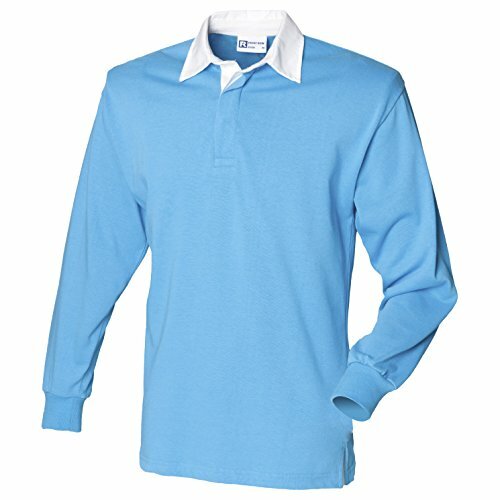 Brand: Franklin Sports | Manufacturer: Franklin Sports, Inc. 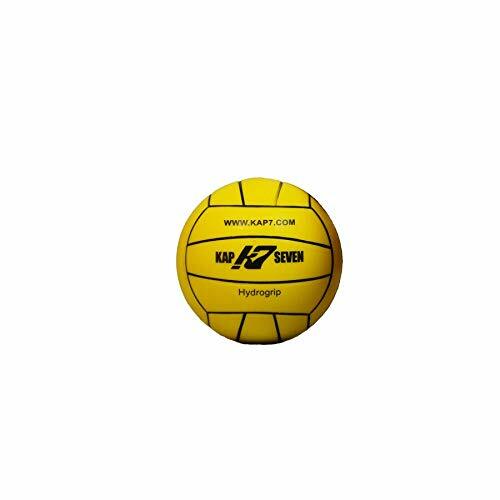 The KAP7 Size 4 HydroGrip Water Polo Ball has quickly become the go-to choice for amateur and elite water polo players alike. 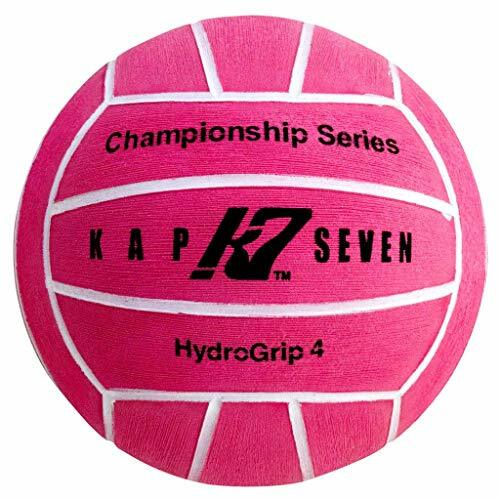 KAP7 has tapped into years of experience, proprietary technology, and the highest quality materials to develop the HydroGrip Ball. It is the best and longest lasting ball in the world. The HydroGrip has been designed to meet guidelines for local, national, and global specifications. The ShotMaker is the ultimate tool to develop your shooting and receiving skills. The adjustable arm which changes the angle allows the ShotMaker to be used in or out of the water. Get more repetitions in 15 minutes than in an entire practice. SIZE: 40" x 40" x 3"
Adjustable Arm Changes Angle. Designed for Use In or Out of Water. 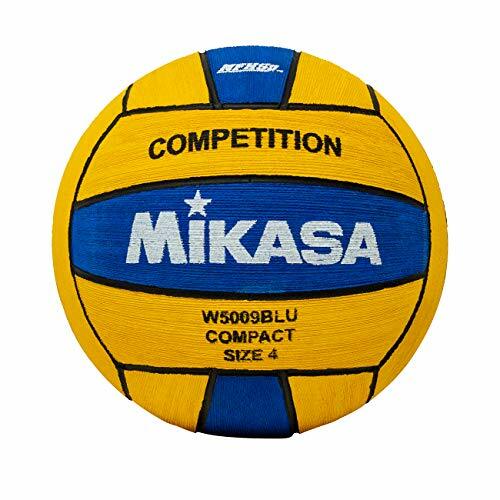 Water polo enthusiasts and fans will surely love the Water Polo Mini Ball by Mikasa Sports, Yellow - 4in. The accessory is made with soft, durable material that can last for long periods of time. It can also be a promotional item, a souvenir, or a cool gift for sports fans. 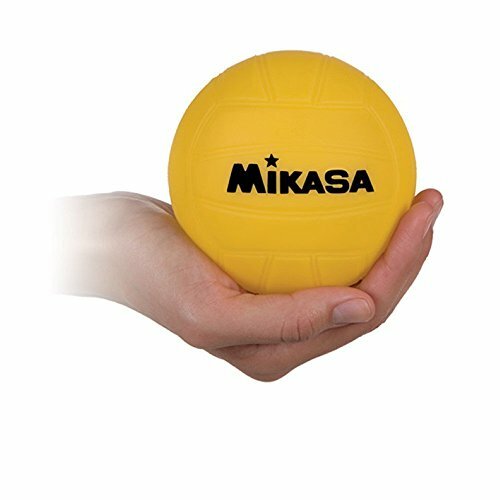 It can also be a stress ball which you can play with after a long, tiring game or practice. So, what are you waiting for? 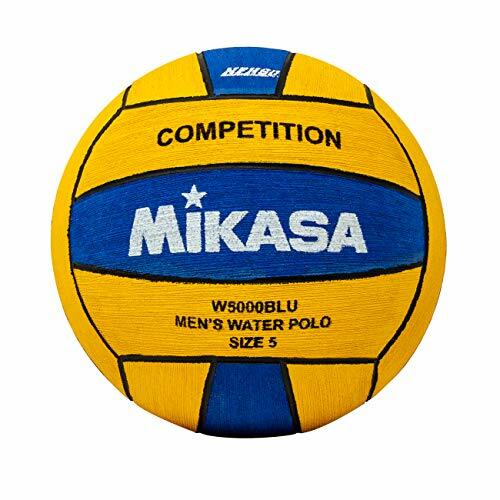 Get yourself the Water Polo Mini Ball by Mikasa Sports, Yellow - 4in today! 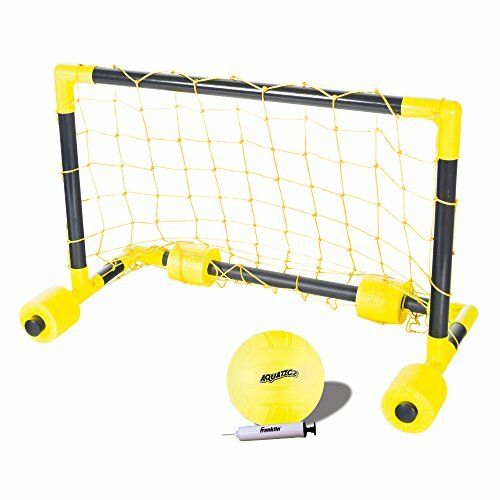 NEW KAP7 Inflatable Junior Goal made of PVC-coated nylon. The standard for water polo globally to provide a training and competition goal that stands up to full speed shooting. All ages and levels of play can shoot on this goal without any worry of knocking it over. Designed with large circumference tubes to provide stability in the water. Also doubles as a beach soccer goal. 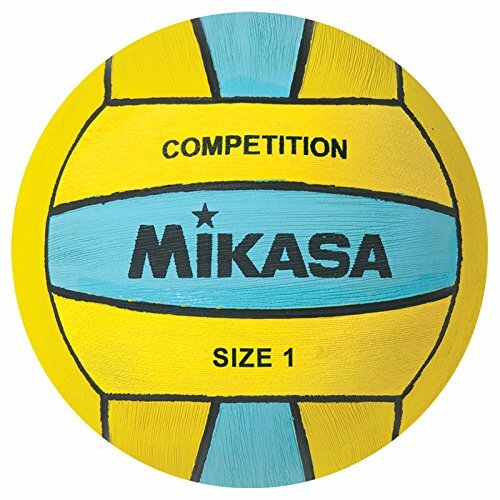 New Size Covers 10U, 12U and Beach Water Polo Official FINA Rules. GOAL DIMENSIONS: 2.5 M Width x .8 M Height. Reinforced seams. Skid plates on bottom to prevent puncture. Hand pump included. Inflates in 2-3 Minutes. Travel Duffel Bag included. 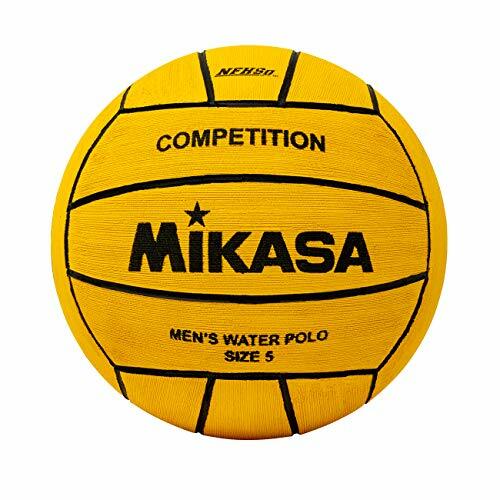 Play water polo in any body of water or inflate and play beach soccer on any surface. Limited Edition! The 2018 KAP7 Size 5 LEN European Championship Official Game Ball. 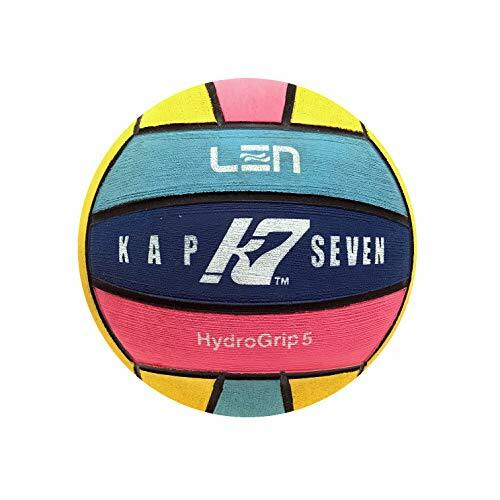 The LEN Official KAP7 Size 5 HydroGrip Water Polo Ball has quickly become the go-to choice for amateur and elite water polo players alike. KAP7 has tapped into years of experience, proprietary technology, and the highest quality materials to develop the HydroGrip Ball. It is the best and longest lasting ball in the world. The HydroGrip has been designed to meet guidelines for local, national, and global specifications. 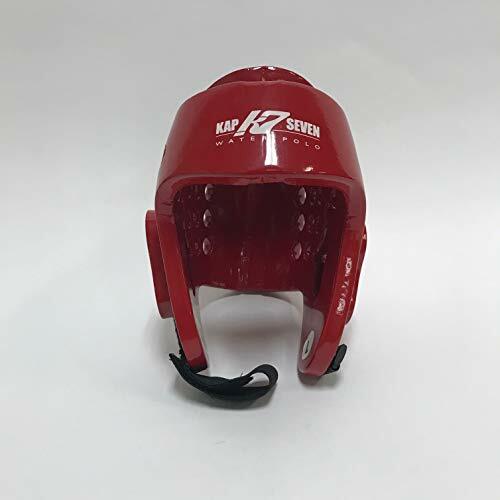 The KAP7 15MM Goalie Head Guard is a cap specifically created for head protection. 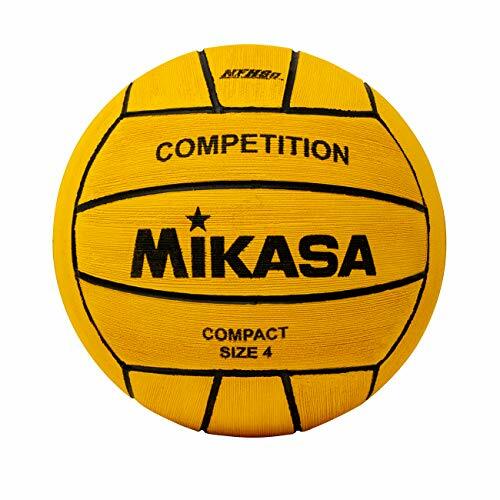 The 15MM dipped foam was specifically designed for use in water polo. Wearing the Head Guard does not mean you can't get hurt. We make the KAP7 Head Guard to reduce some impact, but this does NOT make you concussion proof. Patent pending. Everyone needs a stress ball! These useful foam balls are excellent gifts and party favors. Fill baskets and set them around the celebration room as party decorations! They're a fun and cheerful way to relax, focus and stay in the moment. Keep one in your home, at your office and carry a spare in the car! They're also thoughtful gifts to hand out to students. The KAP7 Stress Ball is perfect for those stressful days at the office, or just messing around! What are you waiting for? Press the "ORDER" button now! Note: Please select size and product measurements before purchasing. Shipping time will be from 25 - 30 days. Thank you! WORTH TO BUY -- Go Cart Go ensure that this camping accessories is 100% brandnew and will definitely bring you with outstanding features and benifits that bring you a completely great shopping experience! OUTSTANDING FEATURE: The high quality of this protective tarp is amazing. Large size can cover the huge space. It is durable and not easy to be torn after a long using time. ALL WEATHER PROTECTION: Rain or shine, snow or wind this heavy tarp can handle it all! It is UV resistant, water proof and weather proof, and can withstand storms and the elements outdoors. 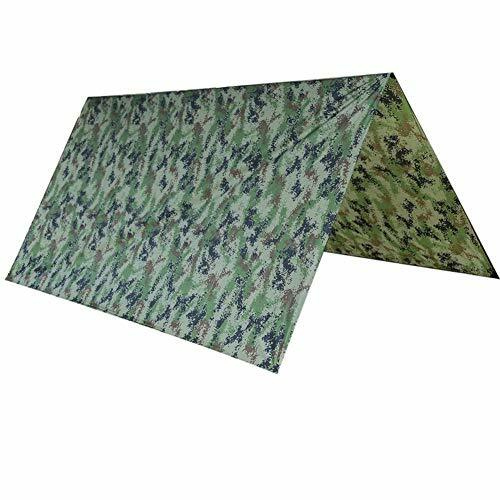 MULTIPURPOSE USE: Cover and protect your car, or wood and building materials at construction sites; keep your yard clean while using this tarp. Its use is endless. 100% SATISFACTION SERVICE: We are start-up so we ensure to provide our customers the high quality and convenient products. If you are unhappy with your purchase, please do not hesitate to contact us. We will do our best to solve the problem immediately. NOTE: Our normal delivery time is within 15-20 days. If you ordered our item, we can not cancel your order which is being shipped on the way. Warranty: 30-day money back guarantee. 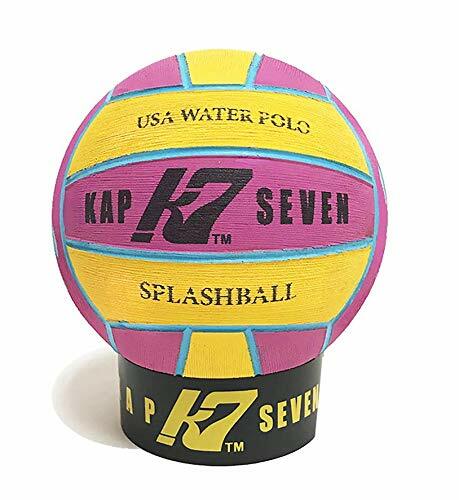 KAP7 Splashball is the Official Competition Ball of USA Water Polo and all Splashball Programs. Specifically designed for athletes 9&Under to properly grip the ball for fundamental passing and shooting. The right size is a must for beginner athletes to develop the foundation. Tested by the Top Development Coaches in the Country. Get your athlete in the water early and start developing ball skills.